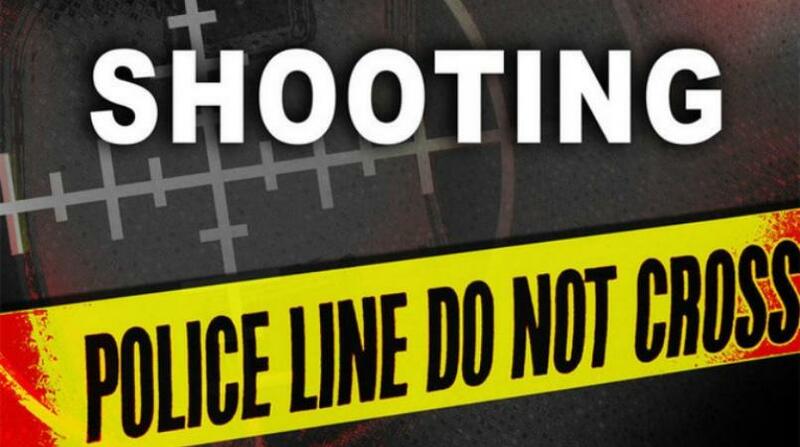 A mother was fatally shot last night at Civilian Road, Bush Hall, St. Michael. The deceased is 38-year-old Pauline Clarke of Chase Gap, Halls Road St. Michael. She received a number of what appear to be gunshot injuries about her body. She was at the time accompanied by her 17-year-old daughter who was transported from the scene to the Q. E. H via ambulance for medical attention. Around 8.30pm, police received a report via telephone of a female being shot at that location. Officers responded and confirmed the report. 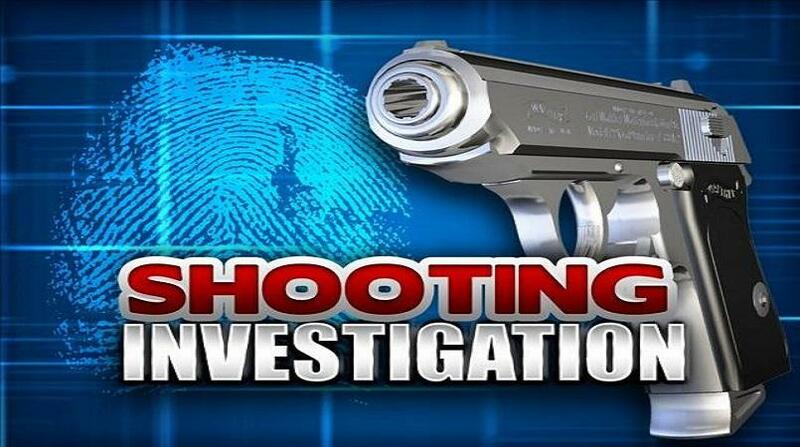 The Royal Barbados Police Force is conducting investigations into the matter and has since issued a public appeal for anyone who may have any information about this incident to contact Police emergency at 211 or District A station 430-7242 or a Police Station. 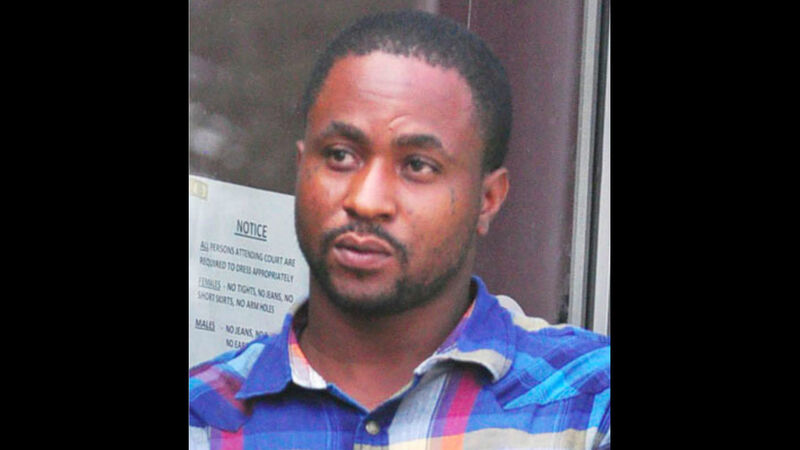 The Royal Barbados Police Force extended sincere condolences to the family, relatives and friends of the deceased, and they promised that with the assistance of the public to conduct a thorough investigation with the goal of bringing the offender in this matter to justice.